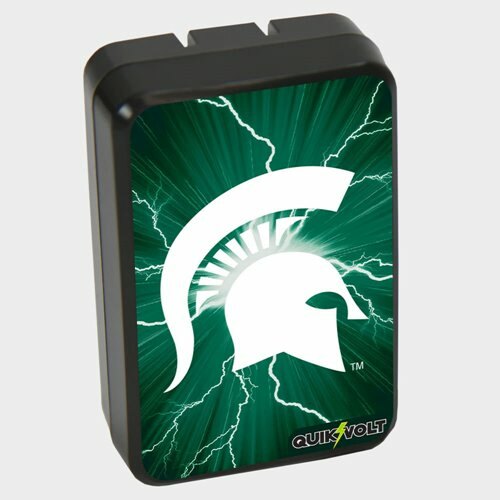 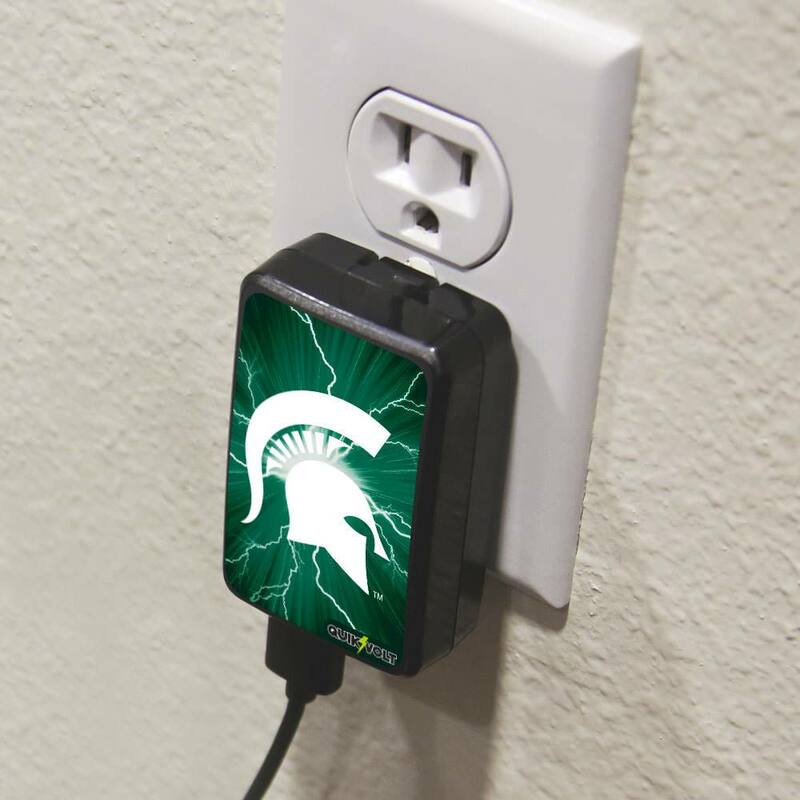 School spirit stands out where ever you plug in with the WP-200 Dual Port USB Wall Charger! 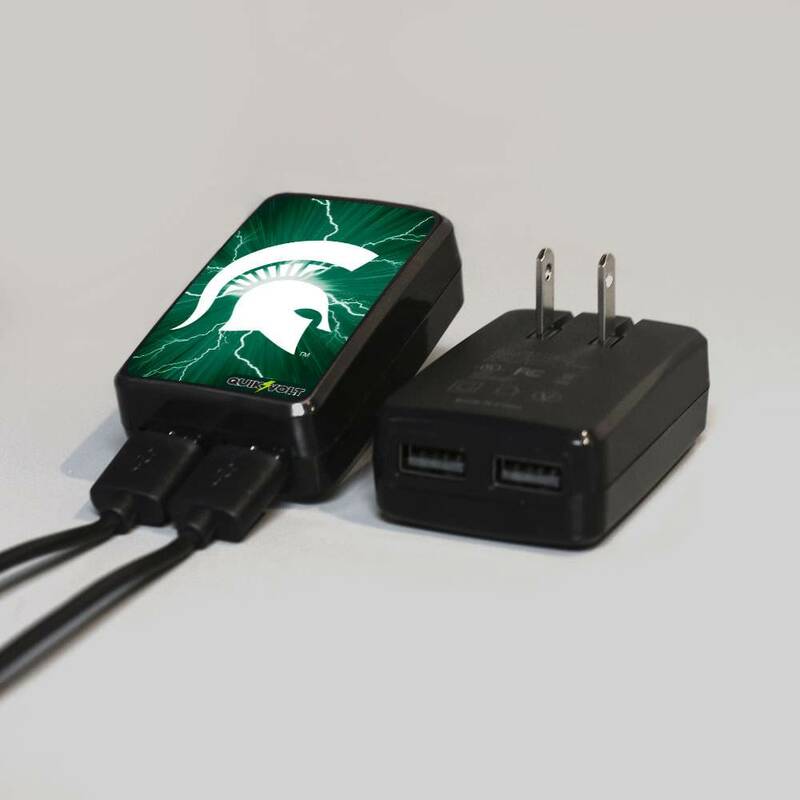 Dual USB ports let you conveniently charge two devices at once. 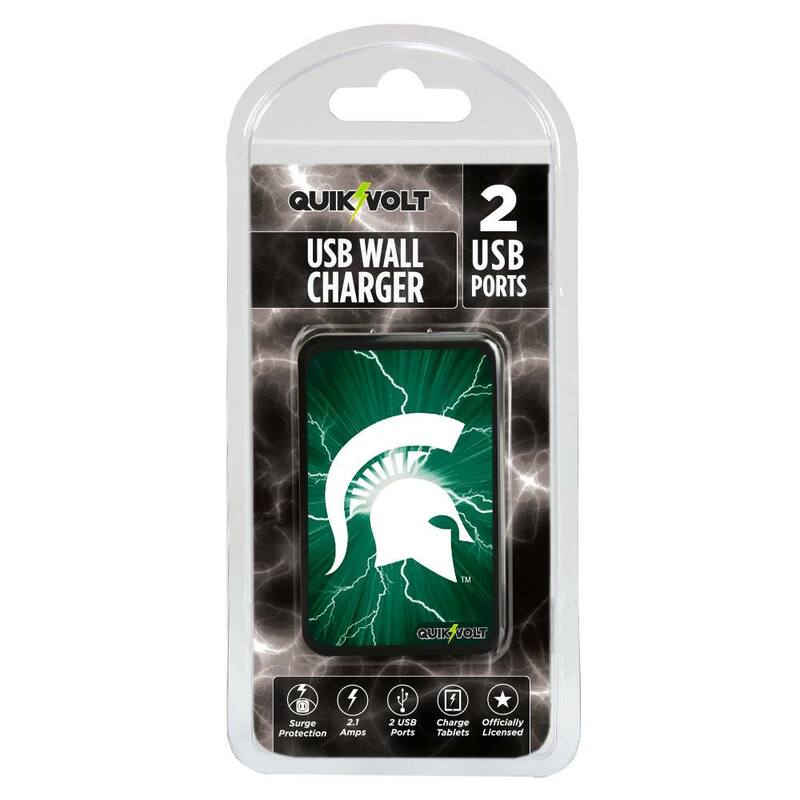 Stay charged and ready with the WP-200 Dual Port USB Wall Charger from QuikVolt. 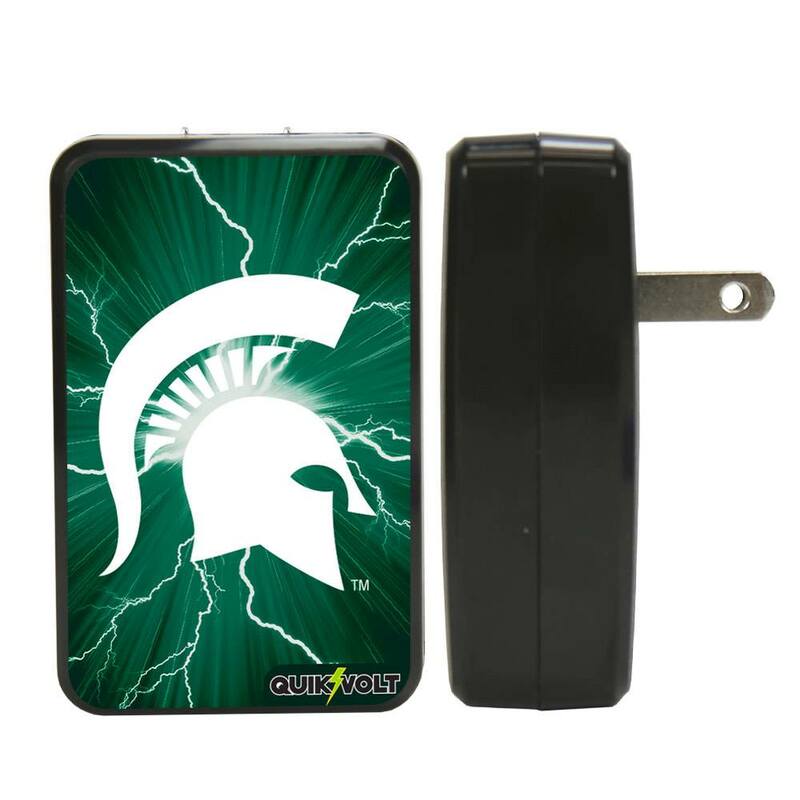 Size: 1.75" x 2.75" x 0.785"